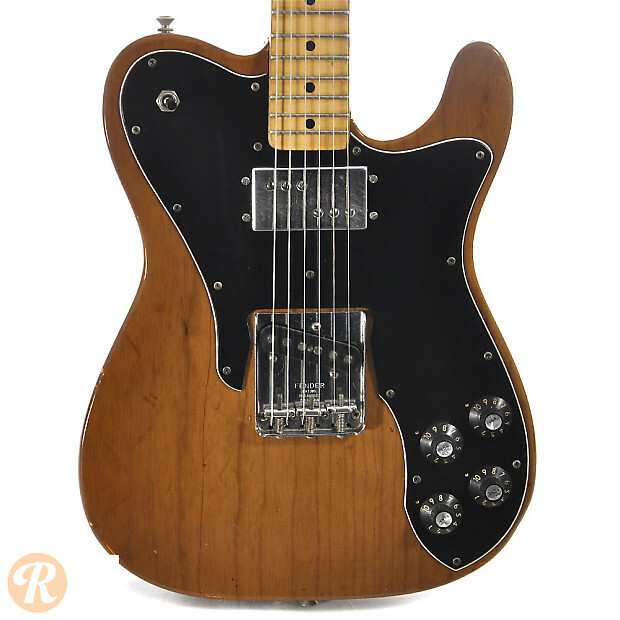 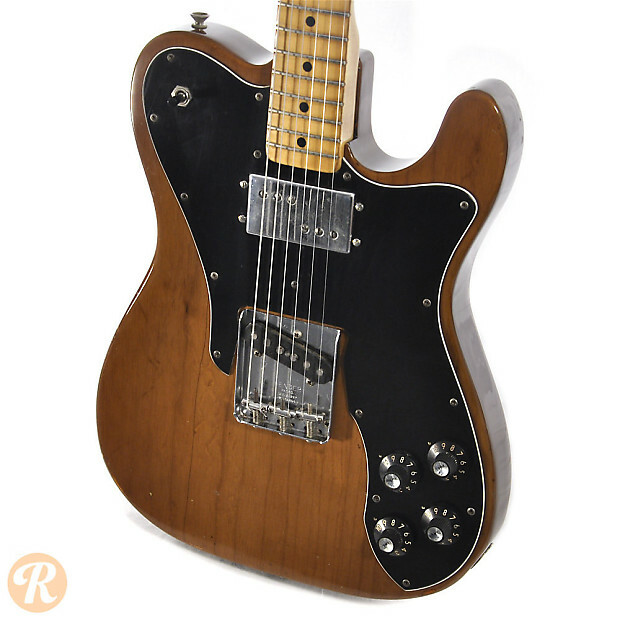 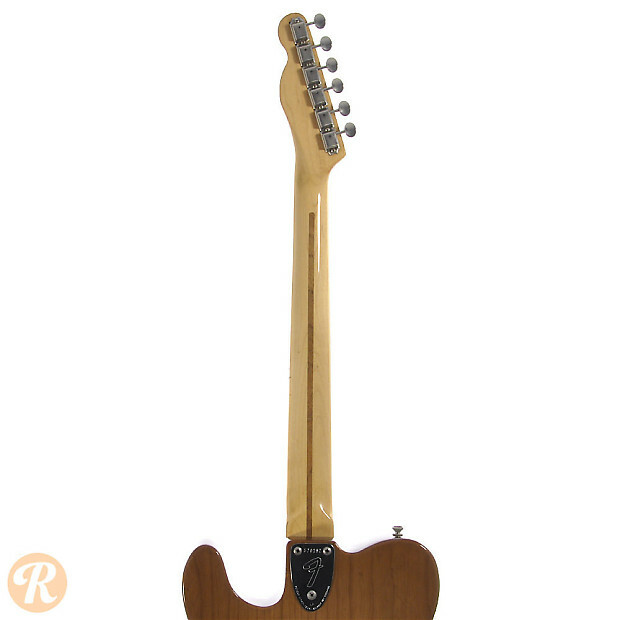 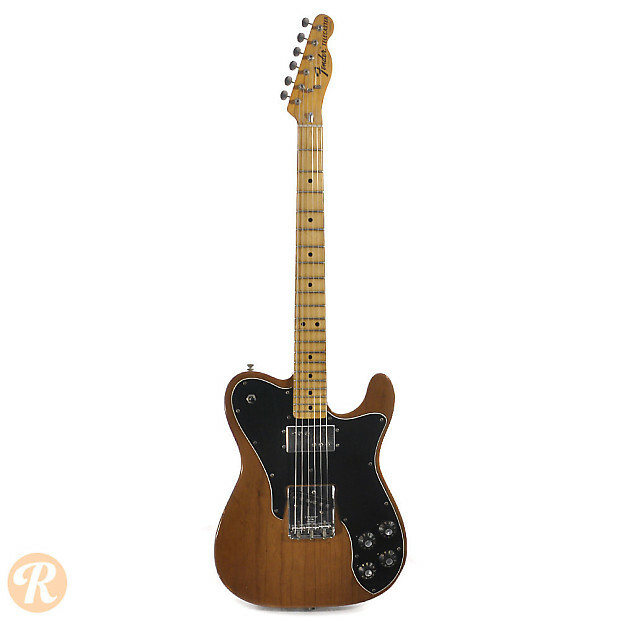 The Telecaster Custom launched in 1972 with a newly designed humbucker pickup in in its neck position. 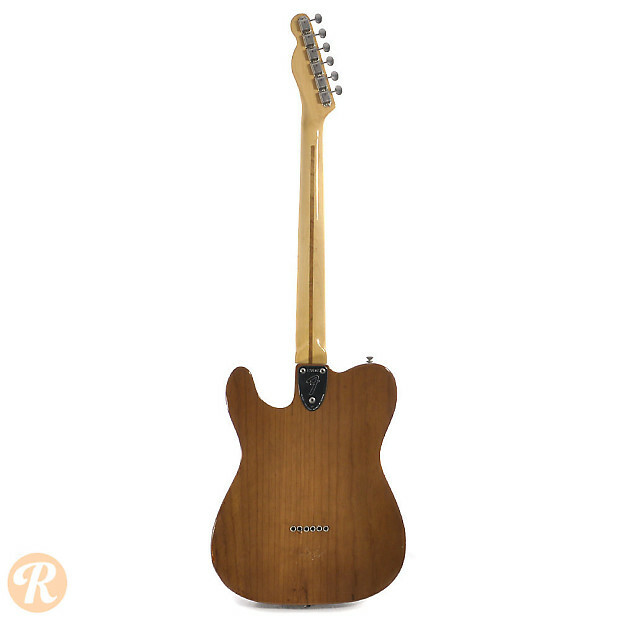 Previously, Fender had produced a guitar called the Custom Telecaster which only differed from the regular Telecaster in its finish options and binding. 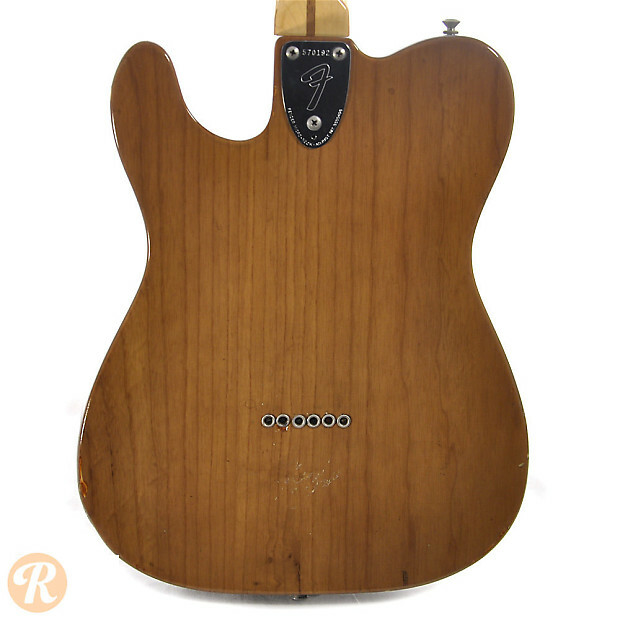 Sine 1972, reference to any Telecaster Custom or Custom Telecaster typically means the humbucker '70s version.